Wedding,? Birthday? Christening? Corporate Event? 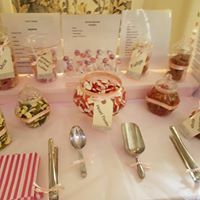 If you are looking for something a little different for your event why not amaze your guests with one of our Candy Cart Sweet Buffets . They are sure to provide a real treat at the same time as creating a great talking point. We have different packages available from just the candy cart, to fully decorated candy carts in your colour scheme ladened with all your favourite treats. 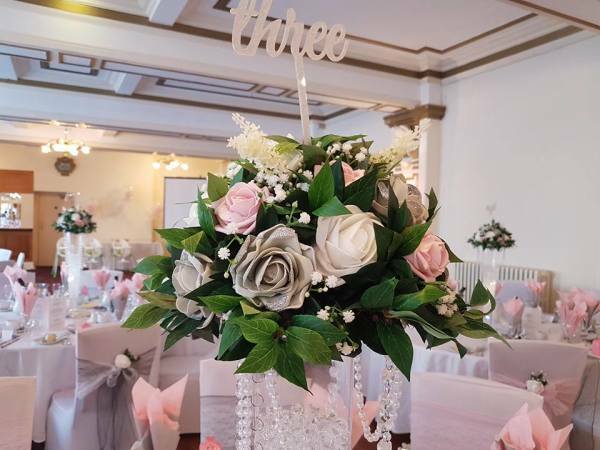 Eye catching beautiful silk or foam floral table centre pieces that bring the table to life. Have a colour scheme? We will match that whether it is one colour you require or a few. From chairs to tables we have them covered. 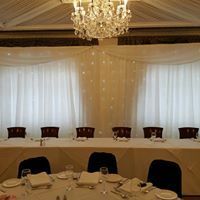 Our linen hire is exquisite and will add a touch of class and elegance to any occasion. We will match in with your colour scheme whether you are after organza, satin or lycra spandex with buckles we will meet your needs. 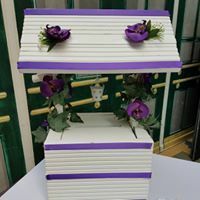 Wishing wells and wishing trees are a wonderful way of recieving good wishes off guests for any event. We will decorate to your colour scheme. Our beautiful starlight backdrops create a magical ambience to any venue. 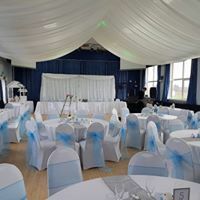 Our backdrops come with the hire of the pipe and drape system included so there is no need to worry about somewhere to hang them. 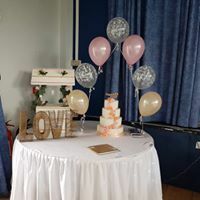 The perfect wedding cake deserves the perfect setting, our starlight skirt for your cake table will really make sure those important photos really sparkle. Complete the full look with our starlight skirt for your top table, as the most important people in the room, you deserve to stand out and shine.